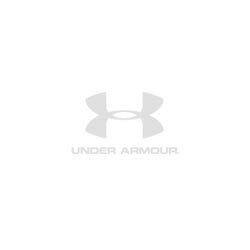 Under Armour Presented below are all the items we sell manufactured by Under Armour. If you don't see what you're looking for, please contact us. Presented below are all the items we sell manufactured by Under Armour. If you don't see what you're looking for, please contact us.